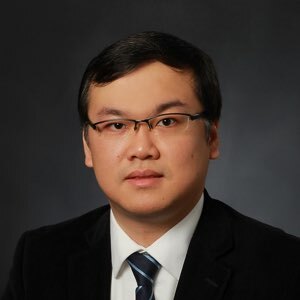 I am an Assistant Professor of Economics at the School of Economics and Wang Yanan Institute for Studies in Economics, Xiamen University. My main research area is econometrics, and I also work on topics in industrial organization and applied microeconomics. My econometric interests include nonparametric identification, estimation of structural models, and the econometrics of games. “China’s Macroeconomic Stability: An Empirical Study based on Survey Data,” with Chia-Shang J. Chu and Tianyi Wang. China Economic Journal, 4(1), 43–64, 2011. “Nonparametric Identification and Estimation of Double Auctions with Bargaining,” with Nianqing Liu.